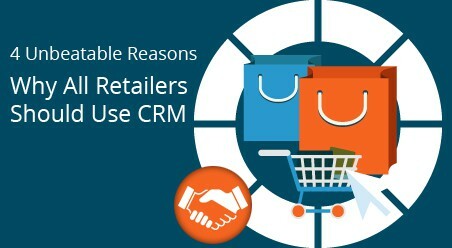 The CRM software for retail is gaining more and more importance. As this year unfolds, using CRM software for your retail business should find the top priority in your business strategies that you must adopt in 2017. This is because according to eMarketer, there is a big possibility that retail sales are expected to outgrow the $27 trillion benchmark by 2020. So, to stay ahead of the competition, whether you have a kiosk in a shopping mall, setting up your retail distribution network or own a brick-and-mortar store, CRM software is the need of the hour for the growth of your retail businesses. 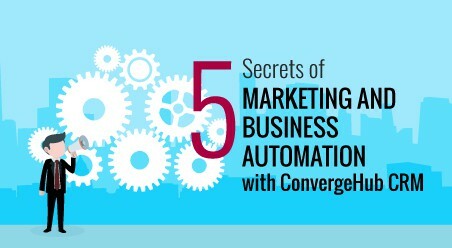 A CRM is one of the best tools for the marketers to automate processes while executing and nurturing campaigns. CRM is also is capable of performing predictive analysis and manages contents based on individual customer’s needs. Apart from this, CRMs even provides sales team access to pricing literatures, automated and scored leads, personalization of data and dashboard, and a close integration with email and mobile devices to reach the sales goals. 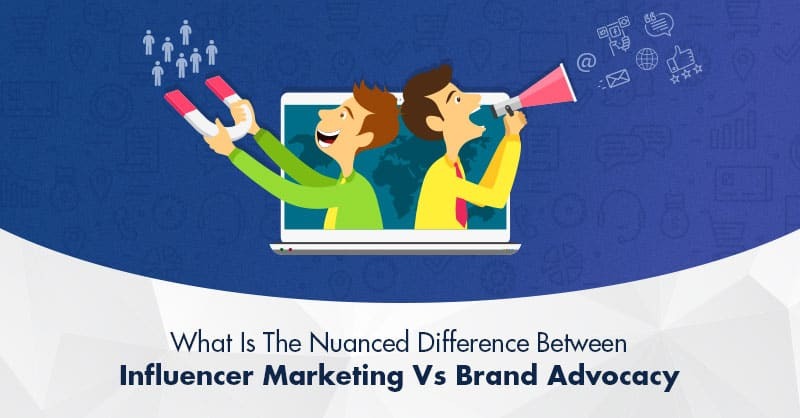 It has been noticed more than once that when both sales and marketing uses the same data in real time from a CRM, it encourages synergy and promotes communication and accountability. 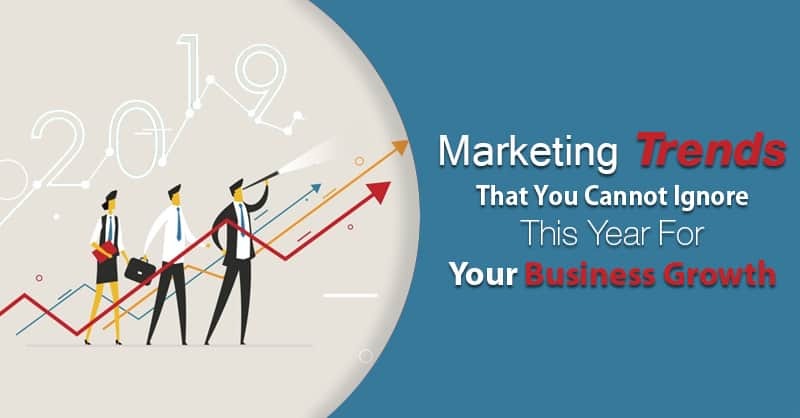 Using a CRM both sales and marketing people can collectively manage leads and campaigns, which helps in consolidating sales and marketing funnels, to better serve sales efforts and outreach. As and when required CRM can also help in managing projects, workflows, digital assets and simplify approval process across the team, other departments, and agencies from a unified platform. According to a research done by NewVoiceMedia, it is estimated that $41 billion is lost every year by US companies due to poor customer service. Just one bad experience in customer service can eliminate brand loyalty. 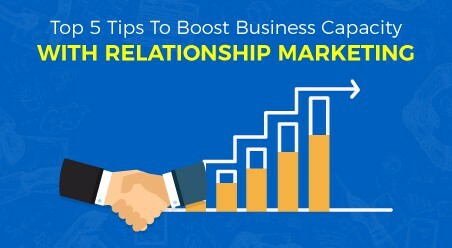 So, in addition to using CRM as your transactional database, it can also be used to form a genuine relationship with your customers and maintain this relationship through the customer’s life-cycle. 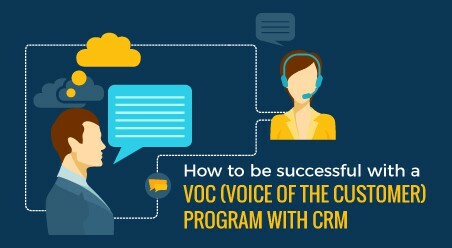 CRM can be used as an interactive service hub that provide information that your customer service team needs for quick resolution of your customer issues. Further, as CRM offers real time dashboard, you can use its single view facility to prioritize the order of case resolution, depending on the severity of the support tickets. You can even setup notifications, which activates on priority issues that need faster resolution, resulting in a steady growth of happy customers. As retailers introduce new practices that help in speeding up delivery of goods to the consumers, mobilizing back office and supply chain operations is essential for upholding reliability of the brands. In this circumstance, a robust logistic system is needed for ensuring consistent and accurate communications with the customers to their channel of choice. 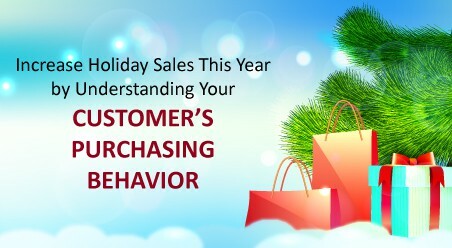 Additionally, CRM also helps in raising the bar on the customer experience, whereby it prepares the store sales associate to answer questions about the ordered merchandise and offer complementary offerings by tracking the customer’s transaction history that may entice the customer to make additional purchases that were not planned. Loyalty programs are one of the most powerful tools for retailers, which often remain underused. In a study done by Colloquy it has been indicated that only 42% of loyalty program activities are participated by the customers. This happens because, retailers in most occasions do not use necessary software that can help them to implement and manage customer loyalty programs as per their needs. CRM is a software that not only empowers you to enroll and manage your loyalty program’s member profiles, but it also helps in defining reward tires, set redemption guidelines, analyses customer behaviors and more. Using CRM retailers can also allow customers to view their current reward status, redeem rewards, refer friends, and view transaction history. CRM for SMB retailers helps to keep customers happy and make them coming back for more. So, as it is always cheaper to keep an existing customer than to gain a new one, using CRM’s loyalty, rewards and social listening features now retailers will have more opportunity to retain customers than ever before. By forming, a close relationship with the customer retailers now can use predictive analysis to up-sell or cross-sell the right products at the right time delivering a highly personalized experience right from presales to the post-buyer journey in retail businesses. If you find this article helpful, feel free to leave behind your comments in the box below, so that we can enrich our experience with your suggestions.